From time to time you may have a requirement to set the time and date of a virtual machine to a date in the past, to replicate a time-sensitive production issue or to work around expiry of a temporary license key. WARNING: DO NOT DO THIS WITH A MACHINE WITH ANY SORT OF CONNECTIVITY TO THE OUTSIDE NETWORK – you could get into a world of pain, and some applications don’t work well if you move the time around if they do some sort of internal comparison – so use at your own risk!! 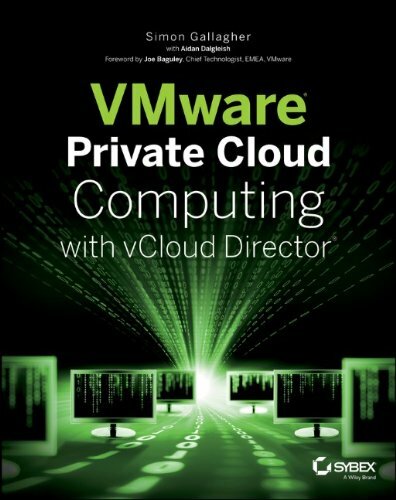 In my case – I had some configuration information stored in an eval build of a product that had since expired installed inside a VM and I wanted to be able to extract it, I was unable to do this without running the application as it was in a proprietary format so I needed temporary access to that application. Disconnect the VM network from the outside world – in my case I was using Fusion and put it on a host-only network. 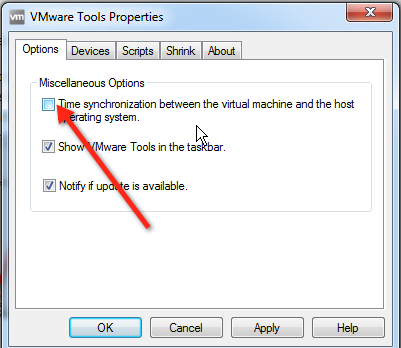 Disable the VMtools Service – I found if you don’t do this it still updates the time, even with all the other settings in this post! If the time does not stick, set the Windows time to a point shortly after your intended time and power off he VM, it should then stick. Re-enable the application services (SQL etc.) that you require. Use with caution to extract files/data. 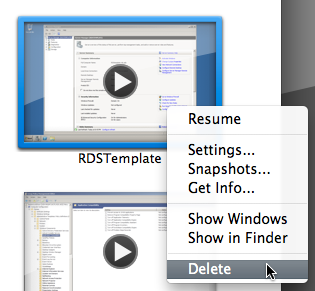 1: in windows 2008 there was a task called Time Sync, it was setup to run once a week so I deleted it just in case.